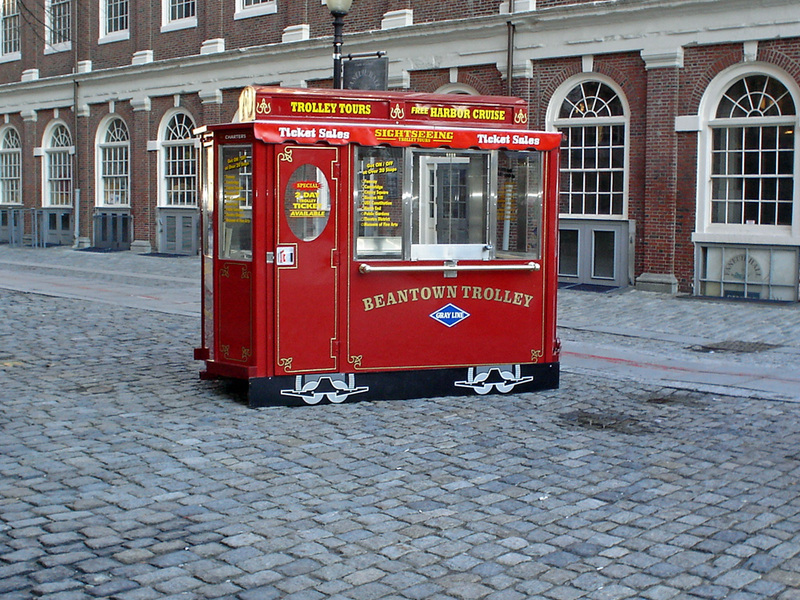 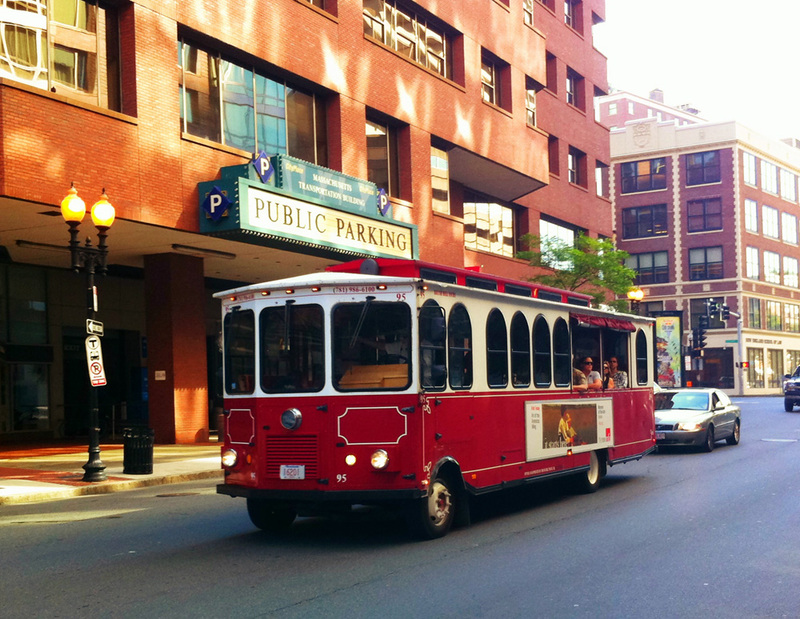 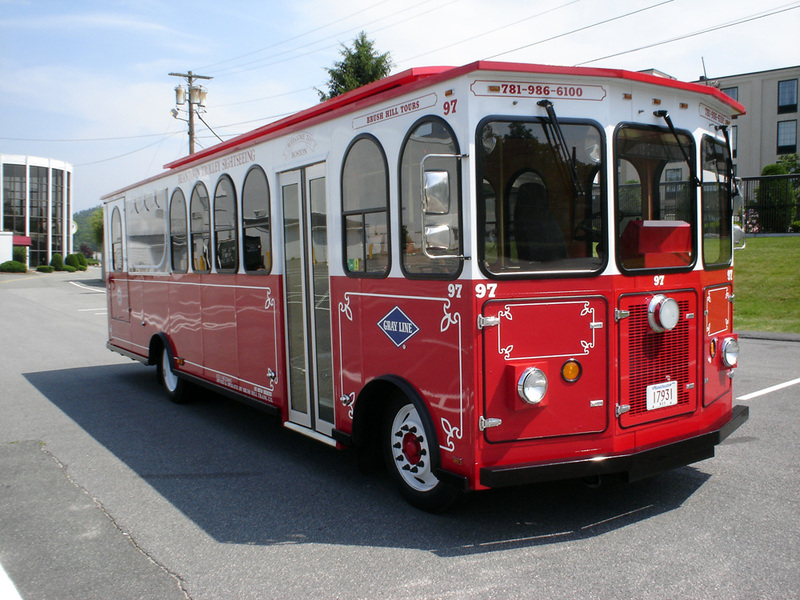 Celebrate Boston’s rich history onboard the Beantown Trolley, a red San Francisco style trolley car. 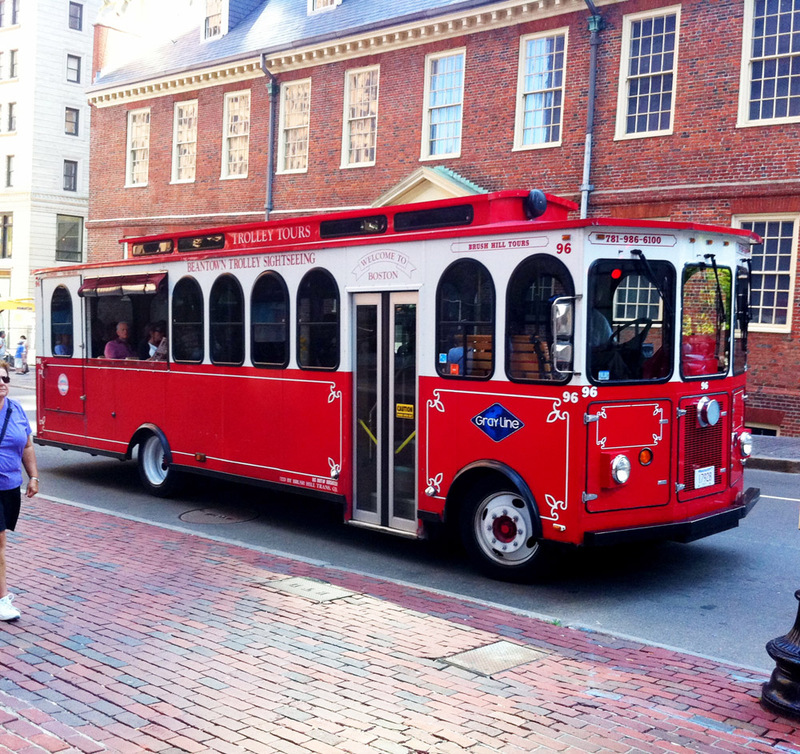 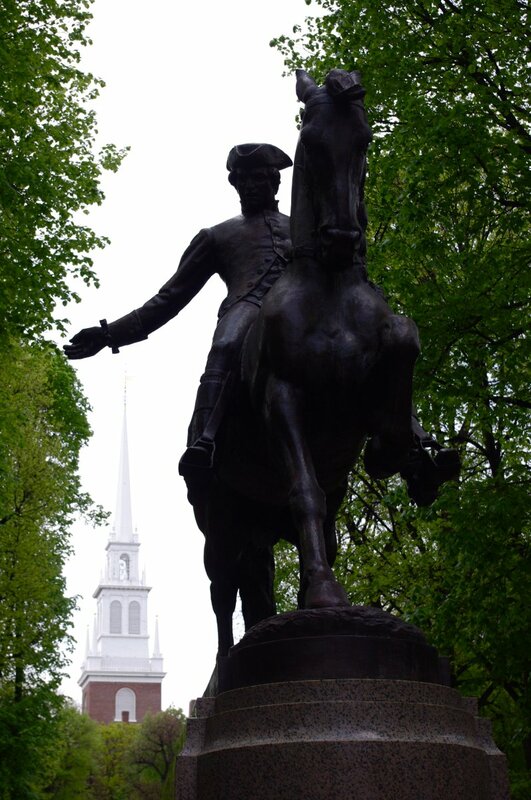 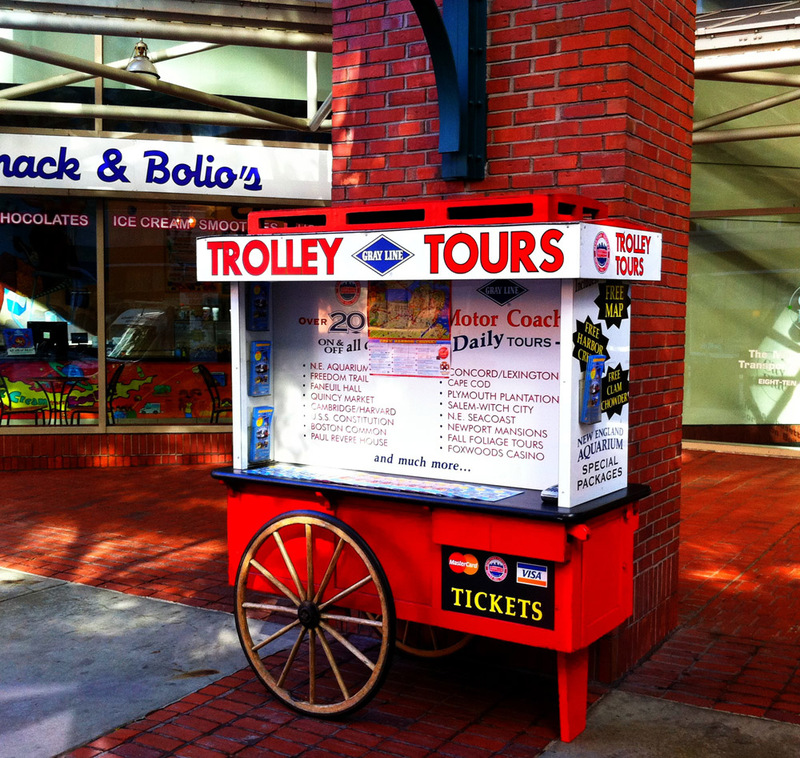 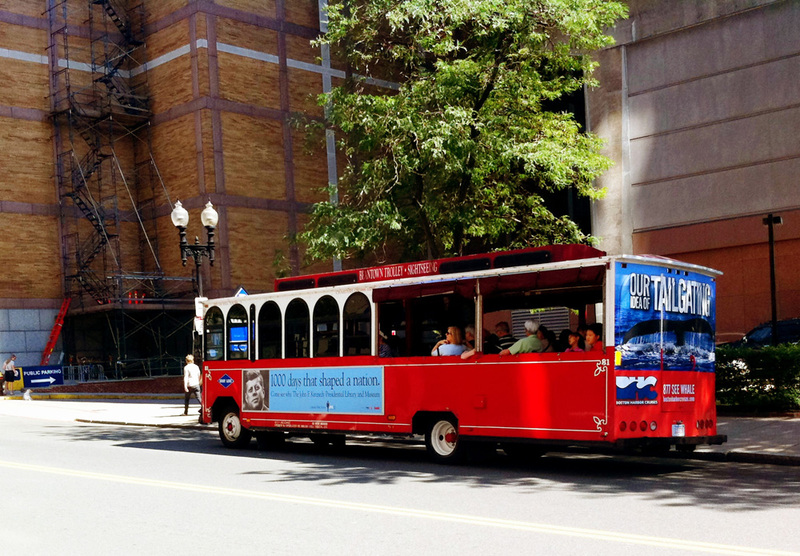 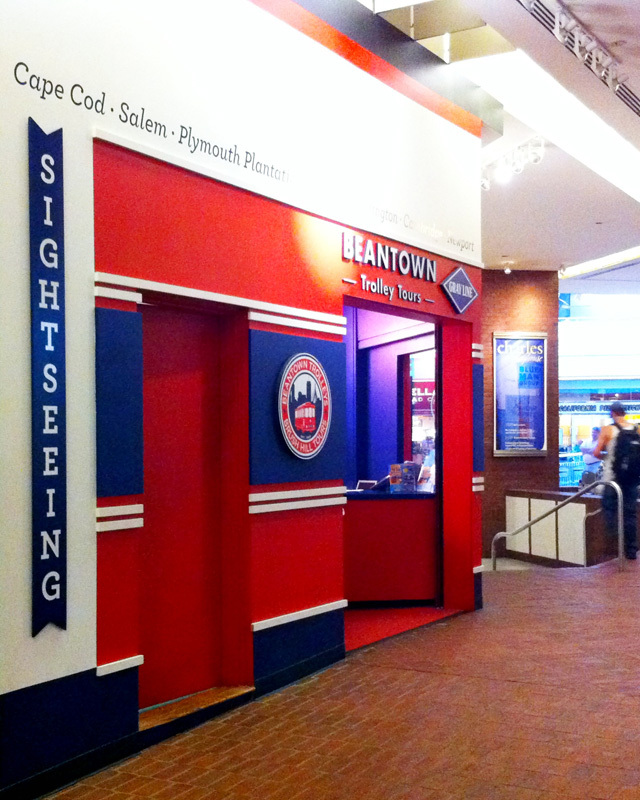 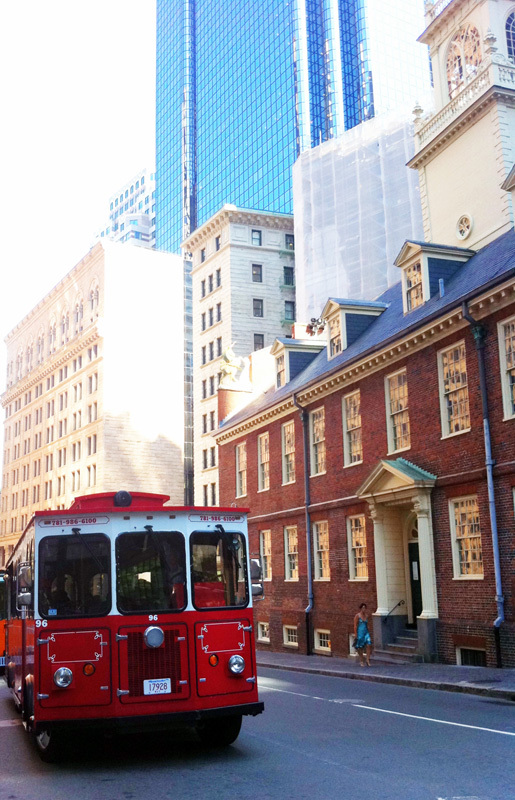 Sit back and enjoy a fully narrated, 80 minute tour around historic Boston or hop on and off at any of our 11 stops. 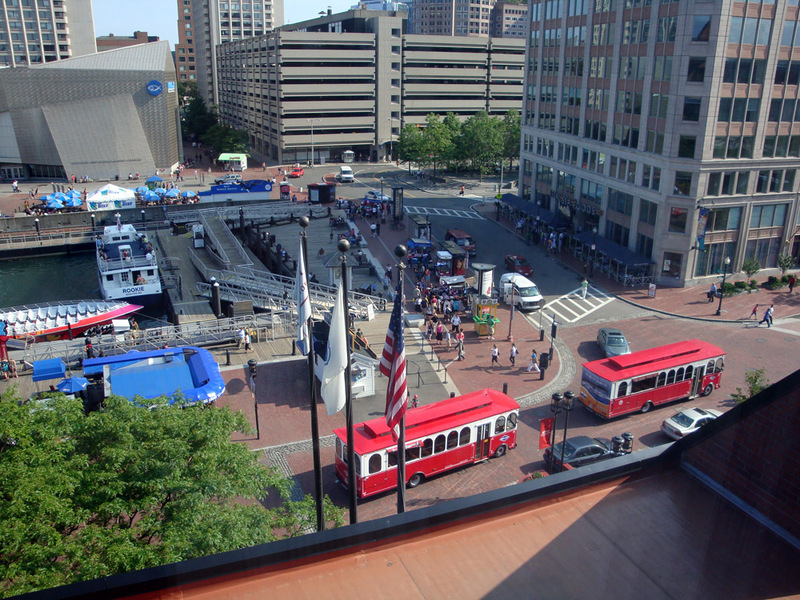 With over 125 points of interest, including the Freedom Trail, Faneuil Hall, Quincy Market, Boston Common, Copley Square, the North End, the Charlestown Naval Yard & Museum – USS Constitution ship “Old Ironsides” and much more! 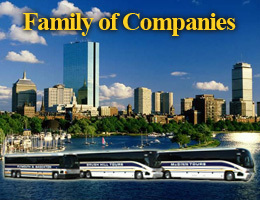 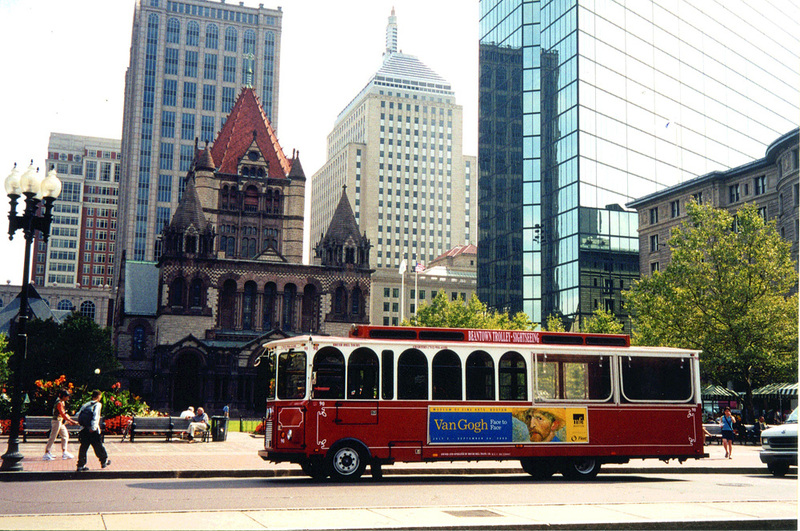 Our experienced tour guides will make sure you have a “wicked good time!” Each Beantown Trolley ticket includes your choice of a free 45 minute harbor cruise around Boston Harbor (April – Oct) or free entrance to the Mapparium, a walk through glass globe of the world located at the Mary Baker Eddy Library (closed Mondays).